How our behavior is determined by two different systems? One automatic and the other considered. 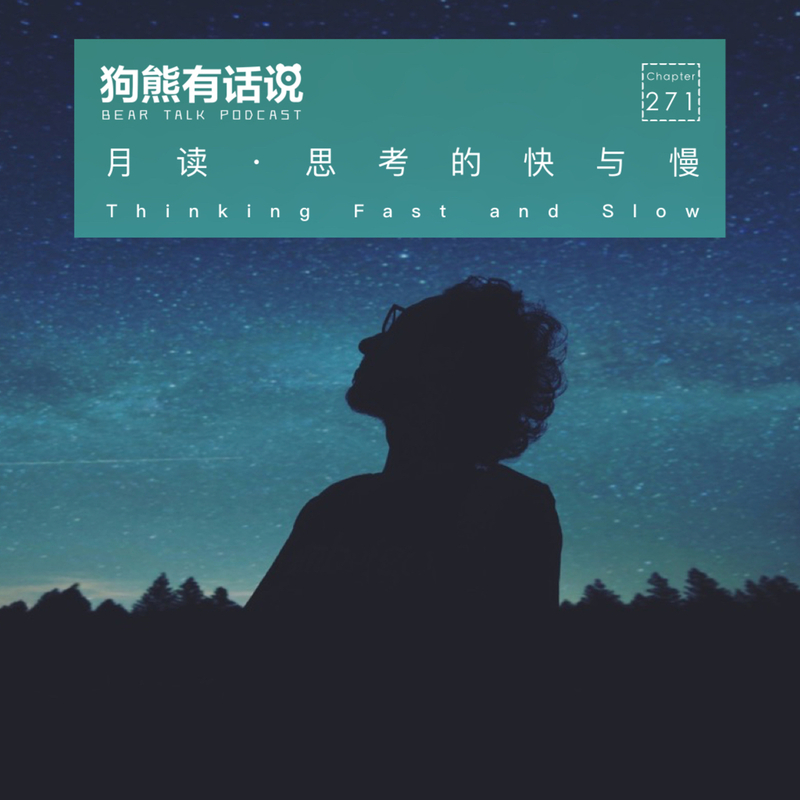 Let's talk the New York Time best selling book, Thinking, Fast and Slow by Daniel Kahneman.